April marks the beginning of the famous cherry blossom season in Japan. Around this time of year, tourists flock to the island nation in search of gorgeous scenery, authentic cultural experiences, and unconventional culinary delights. 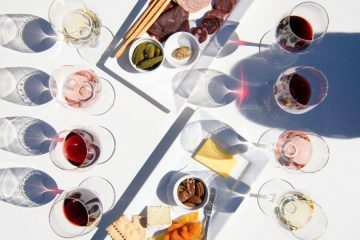 Those with adventurous, discerning palates know that sake (pronounced sa-kay)—one of Japan’s most famous alcoholic beverages—is a trendy delicacy that should be sampled by all who visit. With a history as dynamic as its flavor, sake is growing in popularity beyond Japanese shores, due to its sophisticated taste and varieties. 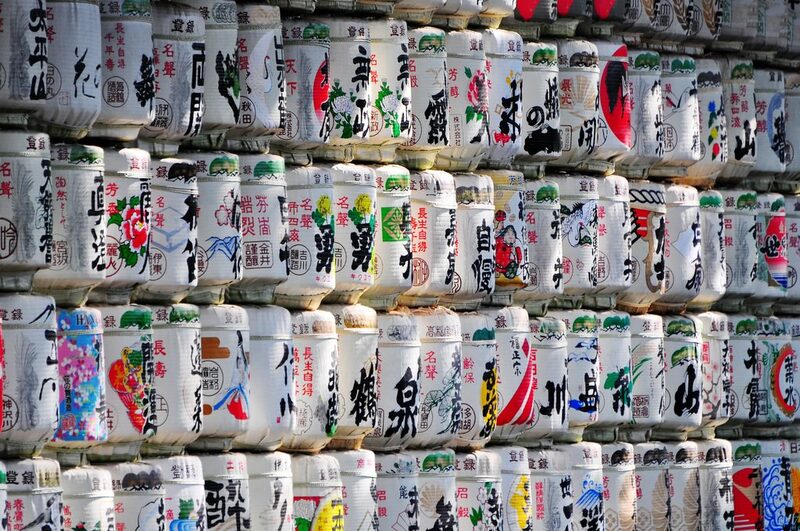 Here are some key facts—and misconceptions—about sake you should know ahead of time so that you can become a connoisseur of Japan’s most iconic spirit before embarking on your trip. Although sake (which generally means “alcohol” in Japanese) comes in a variety of flavors, the composition of the drink is quite simple and pure. Sake is a mixture of milled rice and water that has been fermented with yeast, producing a potent alcohol that is both preservative and sulfite-free. Many sake drinkers note that its texture and flavor closely resemble a smooth, refined wine, but the beverage is actually brewed through a similar process to beer. Sake comes in hundreds of varieties, and some people even like to mix the spirit with juices or other liqueurs to produce one-of-a-kind flavor combinations. 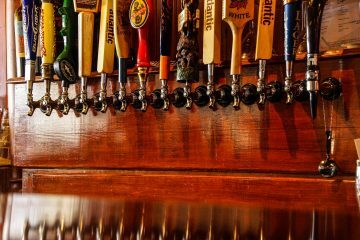 The drink’s origins can be traced back to the Chinese river valley thousands of years ago, but it has been brewed, marketed and sold in Japan for over a millennium, with its popularity showing no sign of declining anytime soon. 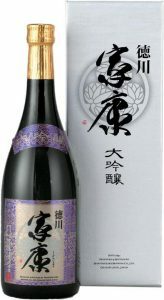 Sake can be enjoyed either at room temperature, hot, or chilled, depending on the season, type and occasion. 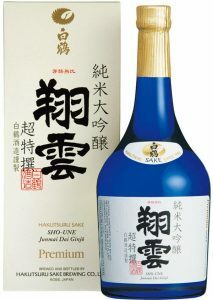 Sake should also be enjoyed fresh because its purity and lack of preservatives mean it spoils over time. There are five primary types of sake, and each one has its own flavor profile and composition: the rice heavy junmai-shu, distilled alcohol-filled honjozo-shu, the highly-milled ginjo-shu, even more heavily-milled daijingo-shu, and the unpasteurized nama-zake. 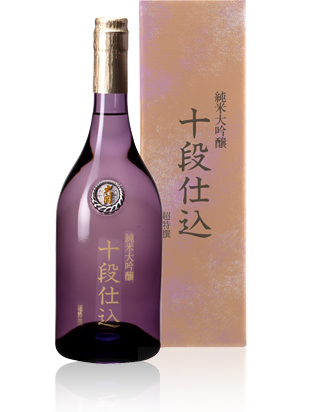 Ginjo-shu, for example, possesses a flowery and fruity taste, whereas junmai-shu yields a more acidic, stronger flavor. Honjozo-shu is traditionally served warm, while nama-zake should be kept cold. What makes sake such an appealing and delightful drink is the array of possibilities it presents for culinary creativity and savory sampling. Before drinking sake, you should say kanpai, a traditional Japanese toast. As you drink the beverage, you should inhale the aroma and let it rest in your mouth for a while before swallowing. This maximizes the flavor and enhances the sensory experience. Unsurprisingly, sake serves as a superb complement to many traditional Japanese dishes, including spicy foods and sushi. Many Americans hold the misconception that sake is plunged into a beer cocktail from a bomber glass, but this tradition is a Western invention and only one of the myriad ways this iconic beverage can be enjoyed. Whether you’re drinking it piping hot or delectably chilled, sake is an exhilarating experience for your taste buds and senses. 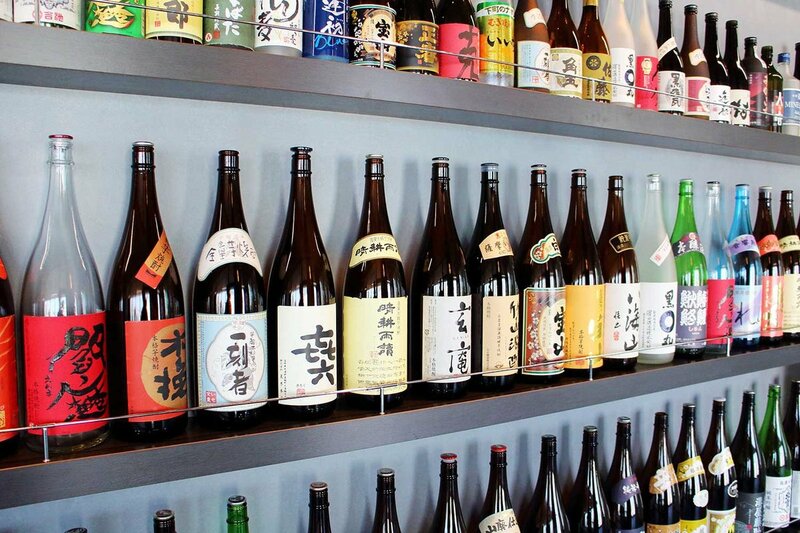 Where to Buy Sake in the U.S. Although sake’s popularity is growing worldwide, for a while it was difficult to track down in the U.S. due to strict regulations on importing the iconic Japanese alcohol. Enter Marc Smookler, founder of SakeSocial.com, the premiere retailer for ordering sake in the U.S.
Home to great selections of sake from all over Japan, Marc’s innovative website allows users to filter through options and preferences to pinpoint the perfect sake for their palate. 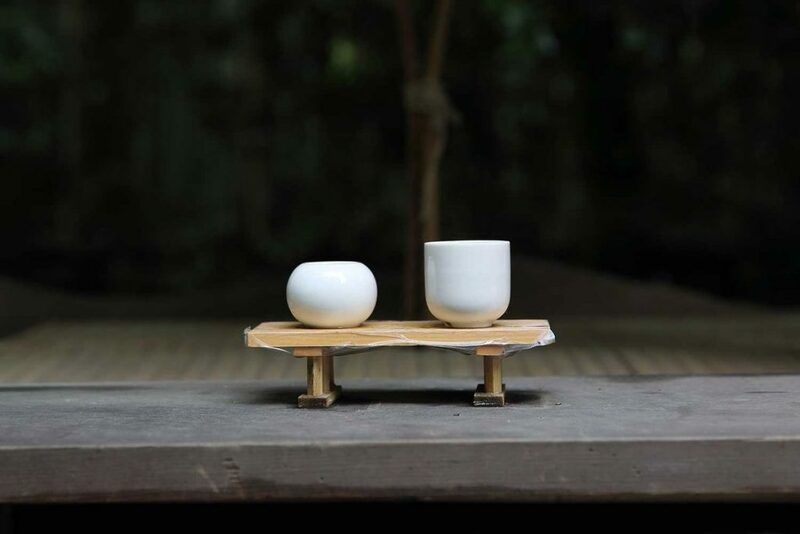 It’s a one-stop shop for all who want to explore and refine their taste for sake after their return home. Clearly, Japan is a country of sprawling mountainous landscapes and lush cherry blossom trees that are a tourist’s dream. But one of the country’s most distinctive treasures is sake, a delectable drink with a cultural history as rich and vibrant as the island nation itself.